Sinawi Web Design is a full service Web Design and Digital Marketing firm. 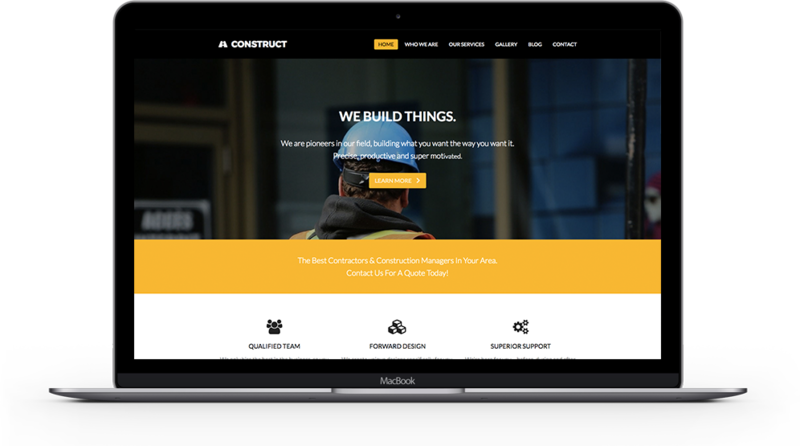 With over 12 years experience, we’re able to produce high quality sites that are modern and attractive in the most cost-effective way. We use the latest technologies and modern development workflow in order to maintain high quality standards and ensure that our sites are scalable, maintainable, secure and robust. We design unique sites that speak to your target audience and drives traffic. We create custom design solutions, and for big cost savings, we provide many pre-made designs which we customize to match your branding and give it a completely unique look. Our pre-made web designs were create with many different niches and professions in mind. Digital Marketing is important to connect with your customers and drive traffic to your website. Social Media integration, CRM integration, email marketing, and SEO are some of the digital marketing services we provide to help accomplish these goals. We provide full website maintenance and support including WordPress updates, upgrades and backup so that your site is alway up-to-date, performs at its best, and is secure from hacking. Responsive Web Design means that your site adapts to all screen sizes (phone, tablet, laptop, and desktop). If your site is not mobile-responsive, Google penalizes you by listing your competitor first in mobile search results. We do extensive testing on all size devices during development and after deployment to make sure all our sites are mobile friendly. Take the Google Mobile-Friendly Test to make sure your site is not being penalized. WordPress is the most popular Content Management System (CMS) in the world. When WordPress first started, it was used mostly as a blogging platform. But over the years, it has evolved into a fully fledged CMS. 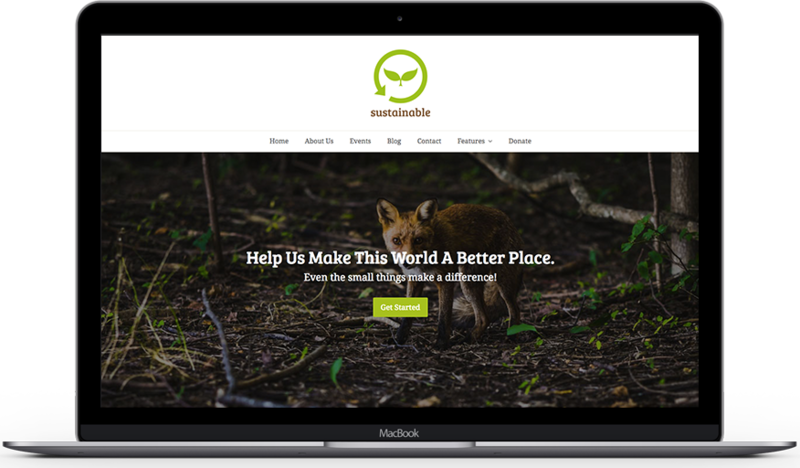 WordPress has an enormous open-source and volunteer community which has resulted in thousands of themes and plugins, which allows us to build anything you can imagine in the most cost-effect way.